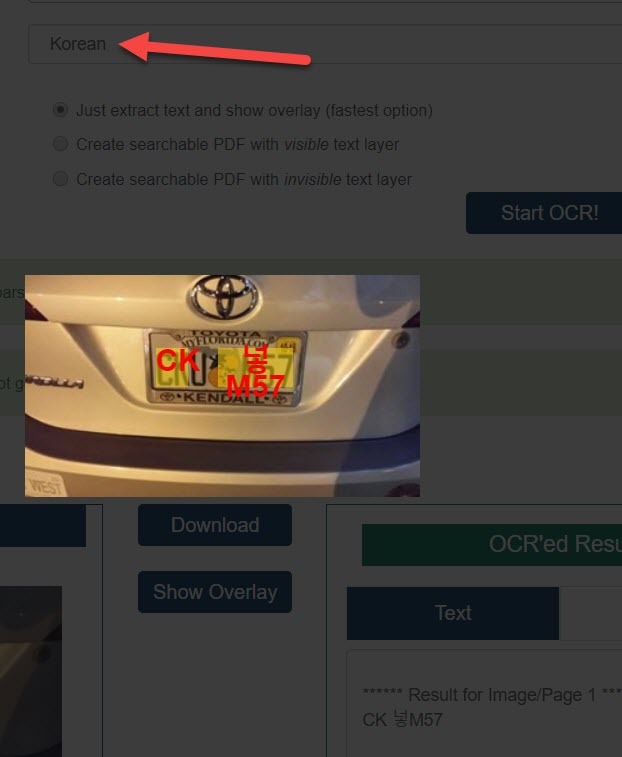 Extracting tag number from car tag - OCR.space Free OCR API - Forum for Kantu Task and Test Automation and the free OCR API. Testing the free or api calls. 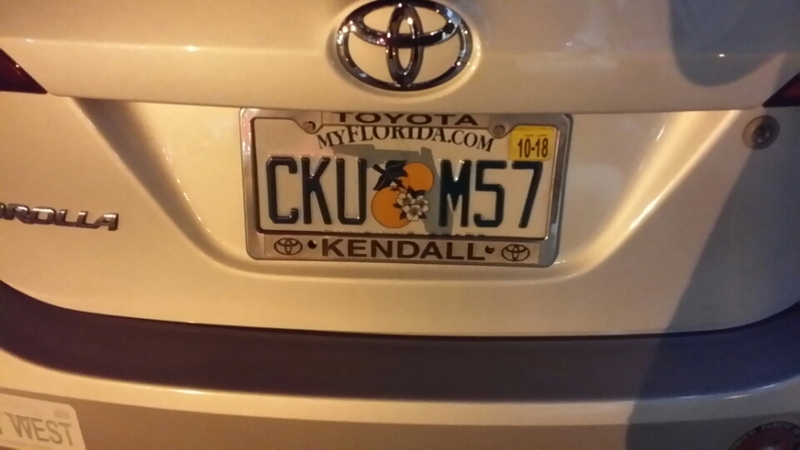 Took a picture of a tag of a car but free ocr api server did not recognized the 6 characters. use Korean as OCR language (this, and Chinese, work much better than English for alphanumeric OCR). Yes I see you did much better. Thank you very much for your help. Will test next and reply with my results.